Attention all scuba divers, photography lovers and friends of Jamaica! We need your help! Here’s your chance to support and help Scuba Dive Jamaica in the easiest way possible. We’ll send you a FREE sticker, but we want you to send us a picture or post a pic of your new sticker on Instagram with the hashtag #KeepCalmAndScubaDiveJamaica once you receive it and stick it on something! To receive your FREE sticker, send an email to us at scubadivejamaica@gmail.com with your name, your Instagram username and a mailing address of where you would like us to send your sticker. 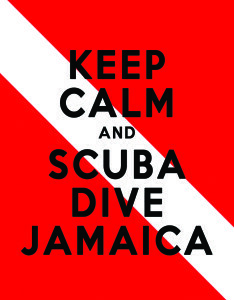 There is no cost or obligation for this FREE Keep Calm and Scuba Dive Jamaica sticker offer! Note: Your info will NOT be used for anything other than to fulfill this FREE offer from us! It’s truly that easy! 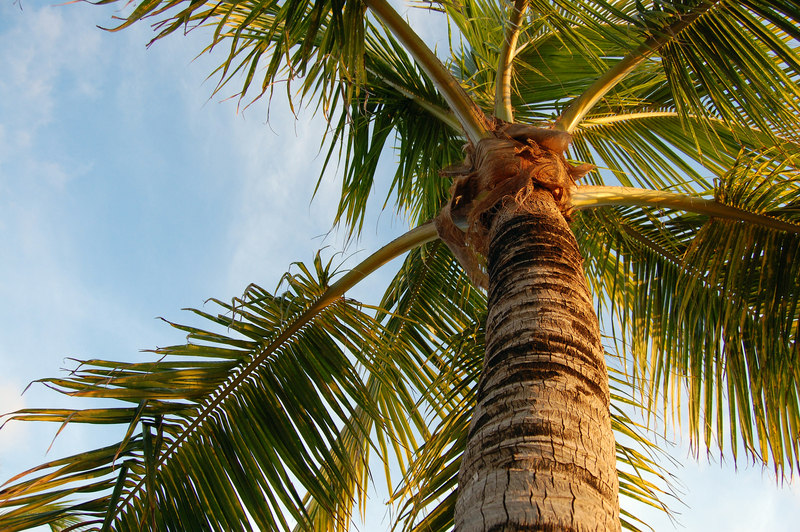 Help us by promoting Scuba Dive Jamaica and we’ll reward you! Get this FREE sticker by promoting us!